Vancouver with it's grand mountains, bustling ports and waterways, exotic Stanley Park, skiing colossal alpines of Whistler Mountain also have incredible wedding venues. One is the Westside Grand is a private facility hosting only one event at a time. This ensures your wedding will receive individual attention and will be implemented flawlessly and precisely down to the finest detail. Their philosophy is for you to receive flexible, inclusive, and professional services within a truly luxurious experience. During you special day you will be celebrating within a spacious facility with natural light, built in stage, raised DJ booth and an inviting dance floor. Terraces look out over breathtaking Vancouver. West Coast cuisine emphasizes local, organic and seasonal ingredients. Kosher Gourmet is also available. If you are looking for style and sophistication with state of the art technology plus complimentary amenities, check out Westside Grand in the Kitsilano area of Vancouver, British Columbia. 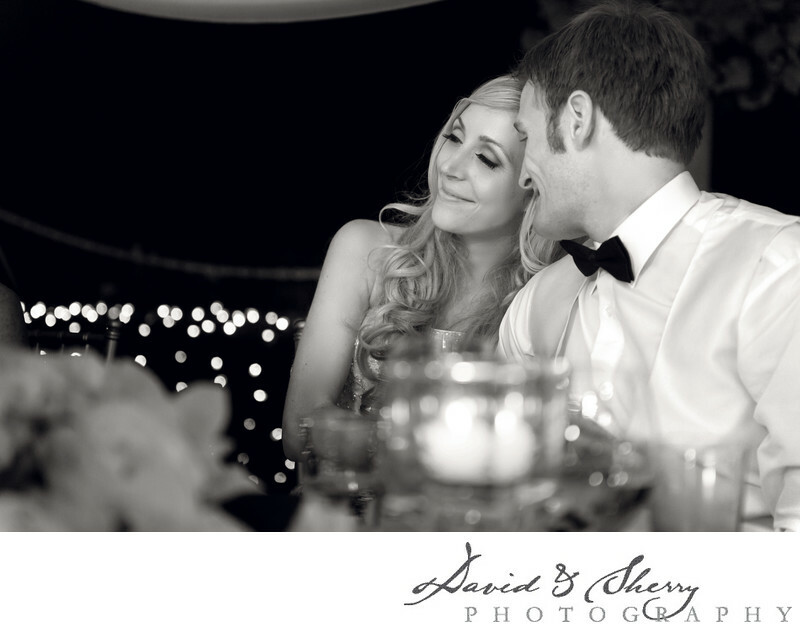 In this wedding by David & Sherry, Vancouver wedding photographers, we focused on the photojournalism part of the day. We were intent on capturing real moments and real emotion through our use of reading the situation, being ready with our cameras and being ready before the decisive moment. This allows us to see what's going to happen just a little bit before it does, and by having the best Nikon camera equipment we are able to do just that, capture natural wedding photos. The Westside Grand is located in Vancouver, B.C. Location: 1928 W Broadway, Vancouver, BC V6J 1Z2.